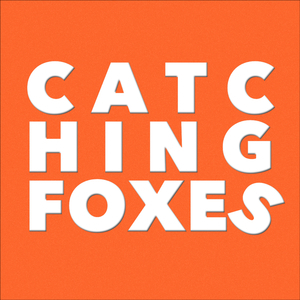 We found 1 episode of Catching Foxes with the tag “voris”. Luke Rebukes Church Militant. HARD. Luke drops bombs on Church Militant and their attacks on Franciscan University. Gomer uses the word "fetishizes" but probably incorrectly. Also, WELCOME THE AMAZING PARISH CONFERENCE and WELCOME BACK CATHOLIC MATCH as sponsors!